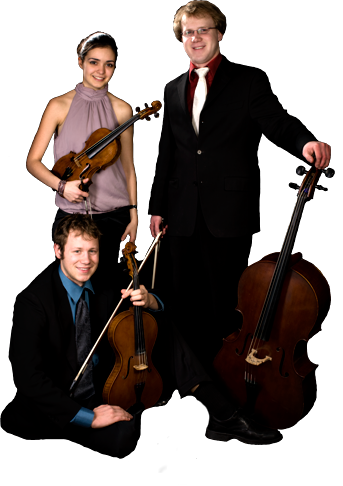 From June 30th until July 7th the Ysaÿe Trio will be touring the United Kingdom with the New European Ensemble performing Beethoven’s String Trio Op. 9 No. 3 in c, Mozart’s Kegelstatt Trio, Dohanyi Serenade for String Trio, and Schönberg’s Suite for Septet as part of the New European Ensemble debut tour of the UK. For more information visit http://www.neweuropeanensemble.com or check our agenda!